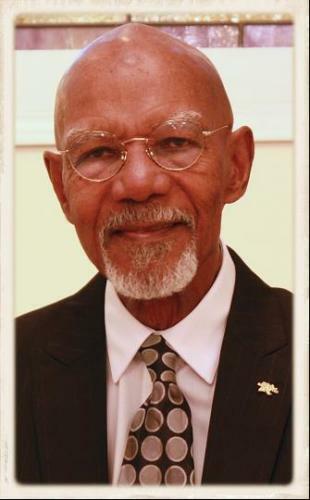 For nearly thirty-five years, Frances Bell Henry has helped to continue the legacy of her father, the late Frank R. Bell. A former elementary school teacher, Frances' level of professionalism is unparalleled. She possesses a wealth of compassion and believes every family is worthy of expert care. The legacy of Frank R. Bell rests on that uncompromised precept. Her intentional ministry of caring for families during difficult times makes every family feel they are part of her family. Frances' dedication to the Funeral Home's promise of care, comfort and commitment is unwavering. (NYSLFD) To read what our community of families has to say about Frank R. Bell Funeral Home, please go to Testimonials. 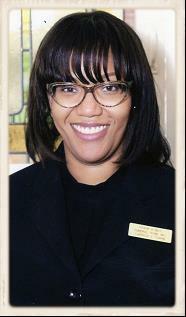 Lisa has been a member of the Frank R. Bell Funeral Home family since 2012. Curvelle V. Laroque is blessed with a spirit of excellence. She realized her calling to be in the funeral service business while growing up in Dominica, West Indies. That passion has remained and is evident in the efficient and professional way she works with families during their times of bereavement. 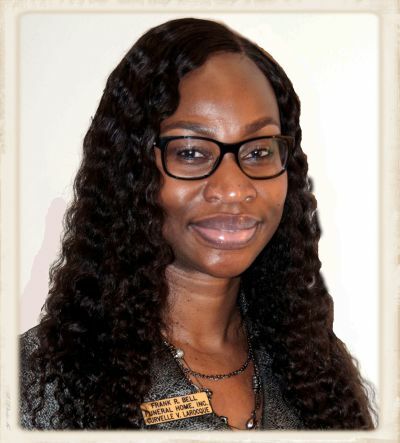 Curvelle is a 2002 graduate of American Academy McAllister Institute of Funeral Service (NYC), and has been with Frank R. Bell Funeral Home since 2008. Jacqueline Sherman realized at the tender age of sixteen that she had a desire in her heart to be a funeral director. Her ministry was to reveal the love of God to those who were hurting. Jacqueline has been licensed since September 7, 1997 and is “class personified”. Jacqueline carries herself with dignity, grace and compassion. She has been with the Frank R. Bell Funeral Home since 2013. From the age of twelve, Cherisse E. Toppin knew she wanted to become a licensed funeral director after speaking to someone at a career day in middle school. Born and raised in Brooklyn, New York, Cherisse is a 2004 graduate of St. John’s University with a Bachelor’s degree in Computer Science. She graduated with honors from American Academy McAllister Institute of Funeral Service in 2006. 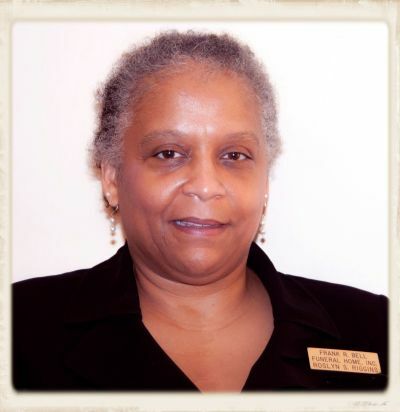 She has been with Frank R. Bell Funeral Home since 2007. Malcolm J. Sweet born and raised in Brooklyn, N.Y., he was called to be a funeral director he knew it. With the support, instruction and direction of all the funeral directors who saw talent in him, he realized his calling to be a funeral director at the age of 22. 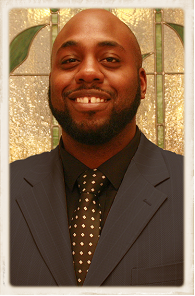 Malcolm is a 2013 graduate of American Academy McAllister Institute of Funeral Service (NYS). Since being licensed in 2014, he has grown into a funeral director known for his poise, patience, professionalism and compassion. He joined Frank R. Bell Funeral Home in December of 2017.